Latest Products Corporation carries all types of housekeeping items. This includes maids carts, dump tilt trucks, safety products, janitorial and housekeeping products and more! We also carry additional products, not shown, such as mops, brooms, gloves, safety goggles, soap dispensers, electric hand dryers, wall mounted ashtrays, sanitary napkin dispensers, and more. 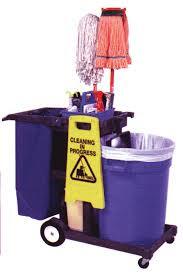 Please call or email us for more details regarding our wide selection of housekeeping items. Please place Latest Products on your bid list for all items featured in this catalog or any housekeeping products or laundry/linen supplies.